Beatlemania Again's performance is very unique. There are no backing tracks, sequencing or offstage musicians used. Everything is performed live. The production features three amazing costume changes throughout the show, which takes you on a musical journey. 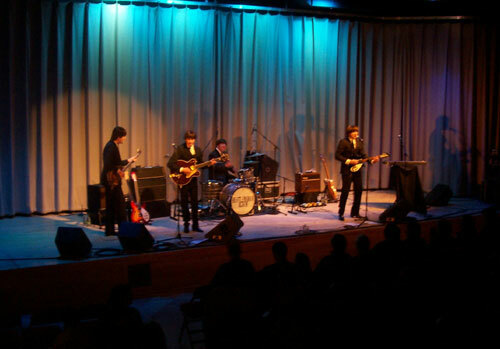 "The Early Years," starts the show with The Beatles arrival in America in early 1964. 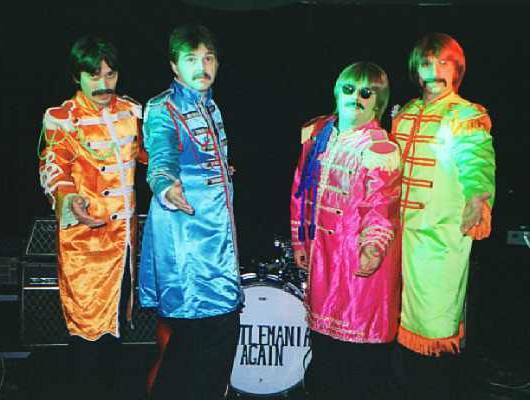 Watch as Beatlemania Again magically transforms into "Sgt. Pepper" during the psychedelic years. Finally, experience the excitement of the last chapter of the Beatles career with "The Later Years."